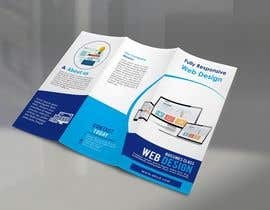 I need a brochure designed that people will fill in to order a website. The customer can choose from three packages. 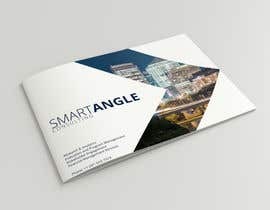 A couple of templates should be on the brochure that the customer can choose from. 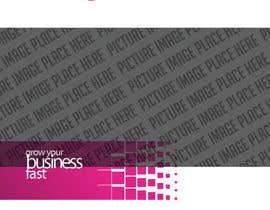 The customer will fill in the chosen template with content and picture descriptions. The ideal candidate should be a web designer as well, as there is a possibility that I will outsource the web design jobs to him / her. Good look in the contest. Please check #10 . Your feedback is most welcome so I can give you designs for one more page by the end of the contest. Thanks. Do you have any name of your office or company or service ???? Use whatever you want. 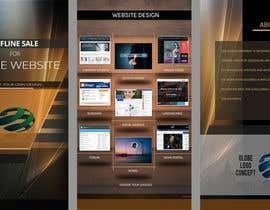 It is a web design service, whatever name it will be marketed under is irrelevant. Hey there! 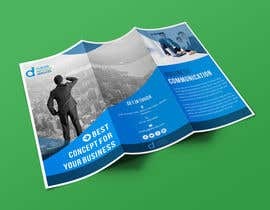 What size do you need for your brochure? A4? Hello, that is flexible. 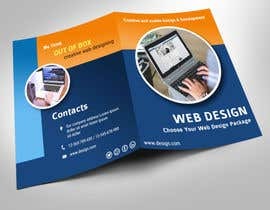 A4 would be fine, it can a trifold as well, but prefer a premium product. Don't want it looking like a takeaway menu. Also I assume it would be more then a couple of pages. ok, thanks for the information. I'll start designing. I do print and web. Great, looking forward to seeing what you come up with. What fields the client need to fill? You need to send us some basic info. Hi, fields will depend on the type of website the customer wants. Package 3. 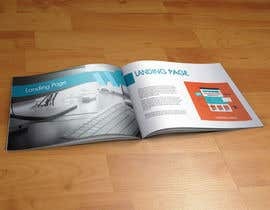 5 Page Website. Hi Guys, I do not have a rough wire frame. I do not have references. As far as I am aware this has not been done before. Please ask specific questions. Judging by the responses below you either didn't read the contest brief or do not understand it. 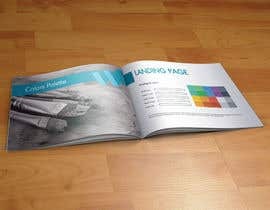 This brochure is to sell a webdesign service. Hello there I am a web designer also, would like to see some references regarding the contest. Thanks! 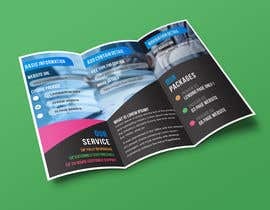 Good Day I am willing to make this brochure design feel free to contact me if you want my service you can also see my profile for my previous contest winner. 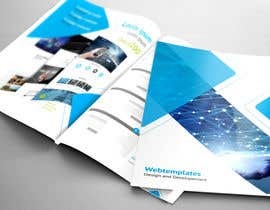 I'm interested in designing the brochure, do you have a rough wireframe?